When finishing your vehicle, items not to be overlooked are the seals, gaskets and gasket kits. Genuine SoffSeal brand seals and gaskets are simple to install, inexpensive replacement parts that are necessary for a great finish! 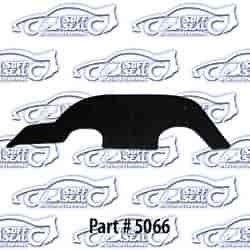 Does SoffSeal 5066 fit your vehicle?